SAN RAMON, Calif., Sept. 5, 2018 /PRNewswire/ -- As the weather is finally starting to cool down while heading towards autumn, people will start spending more time indoors to stay comfortable. This means that the next flu season is drawing closer, too. Financial Education Benefits Center (FEBC), a membership benefits company, advises people to take care of themselves when they get sick, especially when remembering how hard the last flu season was. "Getting sick is rough on a lot of people. It affects those who get sick and those around them, even if they aren't sick, too, it seems," said Jennifer Martinez, manager at FEBC. Some of the most common viruses that cause colds thrive best in cold and dry weather. 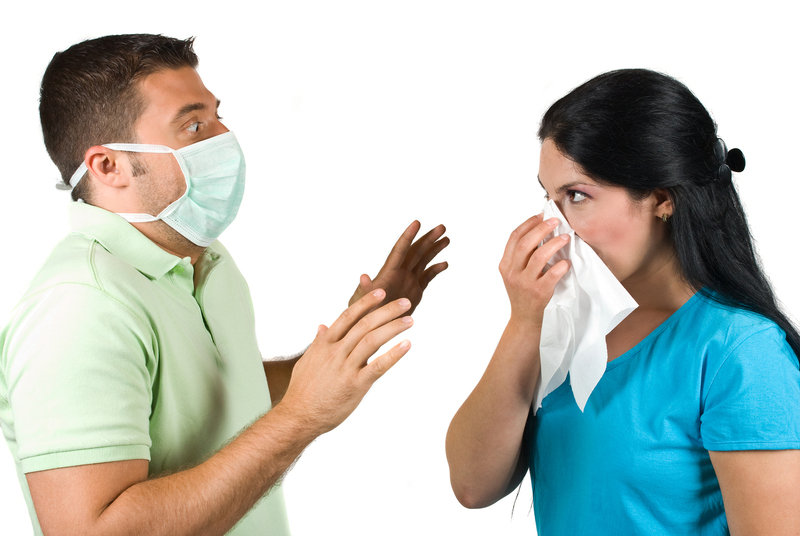 The right weather combined with people spending more time around each other is just right for having sickness spread through a house or workplace quickly. To help avoid getting sick, taking care of the immune system is a huge step in the proper direction. Things that are usually advised as healthy habits, like getting the appropriate amount of sleep, eating healthy and keeping clean, all contribute to a healthy immune system. 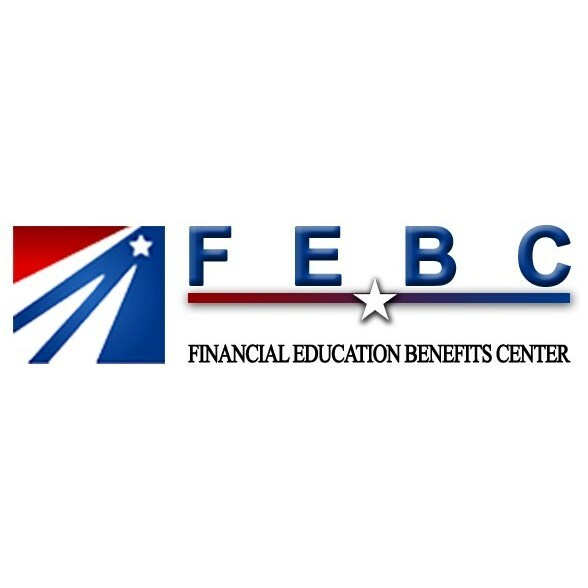 FEBC offers discounts to its members on things like groceries and prescriptions that make getting needed items more affordable, lending itself to helping members stay healthy. Access to a 24-hour nurse hotline for non-emergency situations may also help members keep an eye on their health. This benefit, however, is not meant to replace or act as insurance. "Physical health is important for everyone and we want to help do our part by offering relevant discounts to our members to make achieving high health standards more affordable," said Martinez.